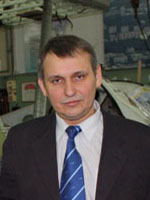 ﻿ OSKBES MAI — Designing, manufacturing, selling and repair of airplanes, autogyros, helicopters, airships, balloons, etc. Today our new MAI-411 four-seat airplane has made its first flight. 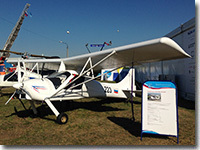 OSKBES MAI and Kizlyar Elektromechanical Plant Concern KEMZ have presented new arplane MAI-411 at last airshow M.A.K.S.-2017. 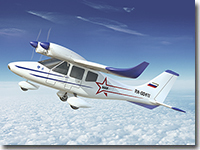 Information about new OSKBES MAI projects — MAI-411 four-seat airplane has been published. 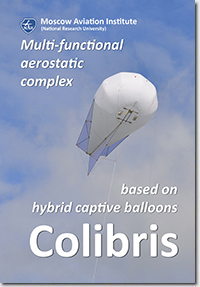 Information about The Colibris (a family of small-sized hybrid captive balloons) has been updated. 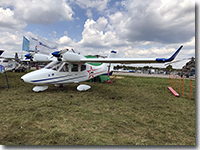 OSKBES MAI has presented arplanes MAI-223M and Аviatika-MAI-890 (showed aerobatic complexes), MAI-223, autogyro MAI-208 and Colibris hybrid captive balloon at last airshow M.A.K.S.-2015. 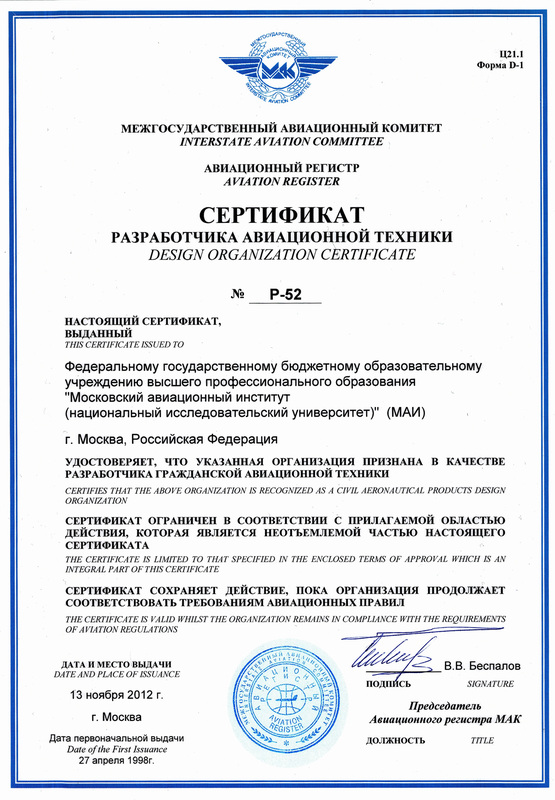 The Design Bureau of Moscow Aviation Institute (National Research University). 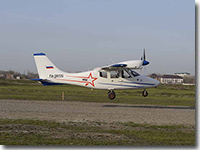 As well as: S-2SKh — the version of S-2 for pilot training flights. 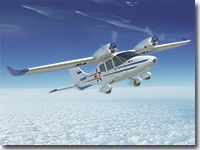 According to the partner program of OSKBES MAI and REMZ-Avia, we offer the airplanes S-2 Sintal of various versions.